Music is amazing. It has the power to forge connections between people through speaking to individuals’ shared feelings and experiences. Music is even better when it’s live. This is something that Quaglino’s, one of London’s most iconic restaurants situated within the historic and stylish area of Mayfair, recognises. This September, Q Live at Quaglino’s is back and in full swing with a spectacular line up of live music performances. It is the perfect way to welcome in the fall and to say goodbye to summer – instead allow yourself to be warmed by talented vocalists from modern day crooner Matt van Kan, soul sensation Chris Royal, timeless performer Gemma Louise Doyle, and the iconic Phebe Edwards. First, international singer and entertainer Gemma Louise Doyle will be gracing the stage on Tuesday the 18thof September. Her aim is to transport guests along a musical journey across a multitude of genres and decades and to set the bar high for the standard of talent to be showcased through Quaglino’s Q Live series. 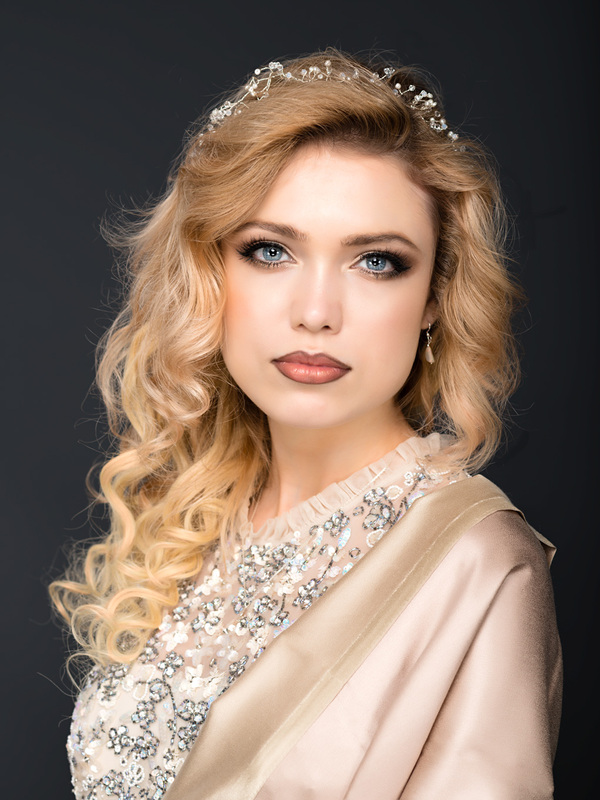 Boasting of a versatile four octave soprano vocal range and an unrivalled stage presence, Gemma’s performance will be an unforgettable experience that caters to audiences regardless of factors such as age or preferred musical tastes. On Sunday the 23rd of September, as a tribute to Aretha Franklin, Q Live will celebrate the Queen of Soul. Highly in demand vocalist and artist Kristen will lead the tribute; her impressive and eclectic experience, having worked with a diverse range of artists such as Sting, Clean Bandit, Olly Murs and Jason Donovan, is a sure sign that she is up to the task of honouring Aretha. Kristin will perform all the classics from R-E-S-P-E-C-T, Say A Little Prayer and Natural Woman with her soulful, powerful voice. 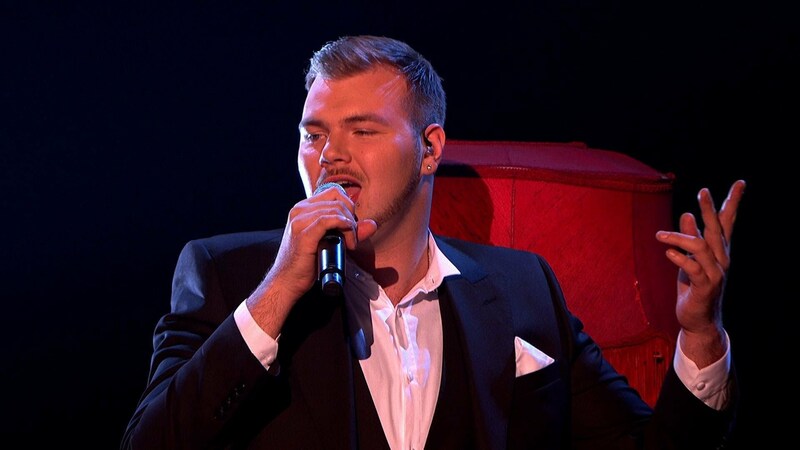 Wednesday the 26th of September will see runner up of BBC’s 2014 series of The Voice, Chris Royal, dazzle guests with his impressive velvety vocal hues. His soulful set will be inspired by musical legends from Stevie Wonder, to John Legend, and finally to Donny Hathaway. His natural flair for singing has seen him share the stage with artists such as Neyo, Josh Groban, Heather Small, Years and Years and T-pain – so it is a certain that guests will be in for a real treat! On Thursday 27th September, be prepared to immerse yourself in the world of jazz and the romance of the Rat Pack. Modern day crooner Matt van Kan will pay tribute to musical greats such as Frank Sinatra, Nat King Cole and Dean Martin with his twists on their timeless songs. He promises to deliver an intimate, musical night to remember. Finally, back by popular demand, Phebe Edwards will steal the spotlight on Sunday 30th September for ‘An Evening with Whitney’. Guests can expect a night filled with powerful renditions of anthems which we all know and love including party classics such as: ‘How Will I Know’ and ‘I Wanna Dance With Somebody’ and the emotional tear jerkers ‘I Will Always Love You’ (my personal favourite) and ‘The Greatest Love of All’. Be prepared to sit back and be mesmerised by this incredible Q Live set. ← New academic year, New you!